Hello and Happy Poetry Friday! Be sure to visit lovely Linda at TeacherDance for Roundup. 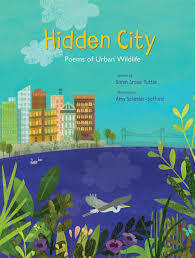 It's my pleasure to share with you today HIDDEN CITY: Poems of Urban Wildlife by Sarah Grace Tuttle, illustrated by Amy Schimler-Safford (Eerdmans Books for Young Readers). HIDDEN CITY is a collection of little snapshots/celebration of life in the city. It's free verse with lots of movement and sound -- Red-winged blackbird goes “Twee! 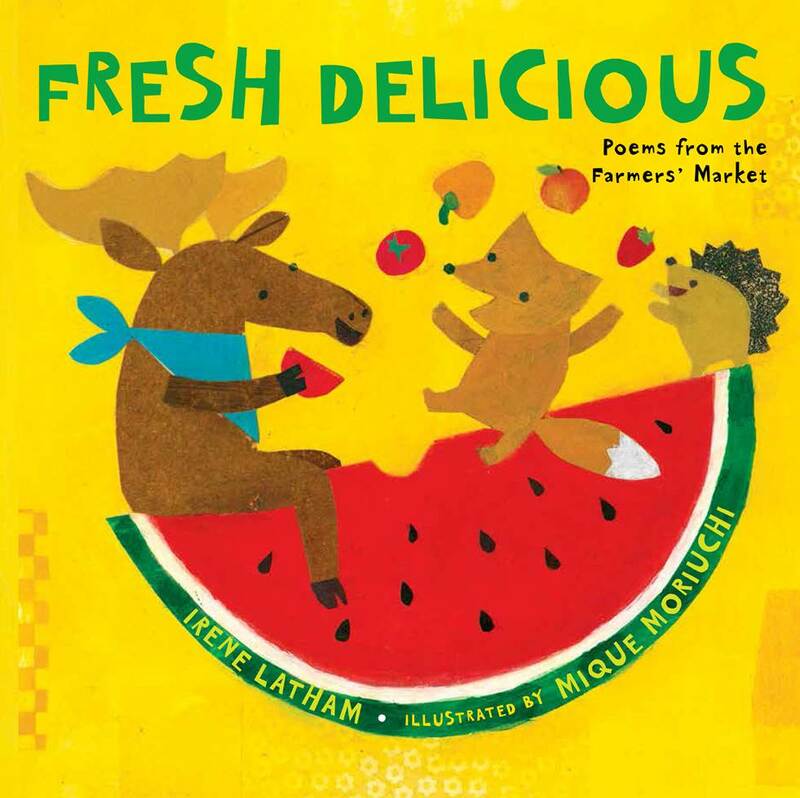 Twee!” Inchworm “drops!/ dangles/ drops!/dangles” Crickets “chreet...chreet!” The book moves through the seasons across a wide variety of cityscapes and includes a wide variety of life... plants, mammals, birds, and insects. Here are two excerpts... and then, please keep reading to learn Sarah's answers to three simple prompts! busy sidewalks and a traffic jam. The difficult: Picking which birds to include in Hidden City was extremely difficult! There are many, many city birds that I love, but I decided early on that I wanted the poems to have an even distribution of species diversity. So, I was elated when I saw that Amy’s illustrations included many more of my favorite birds than I could in my writing. The delicious: Hidden City has been many years in the making. Throughout the course of the book’s development, I’ve watched Urban Ecology become a more accepted and popular scientific discipline, and the movement to recognize, value and foster nature in cities pick up ever-growing speed. It is delicious to me that, in a small way,Hidden City is a part of tha­t movement. The unexpected: Writing is a very solitary process in many ways, so it has been a joyous surprise to see the ways in which Hidden City has added community to my life. From leading me to seek out additional ways to interact with nature in my area, to sparking fascinating conversations and true friendships… all areas of my life have been enriched by the process of creating this book. Requesting this one now! 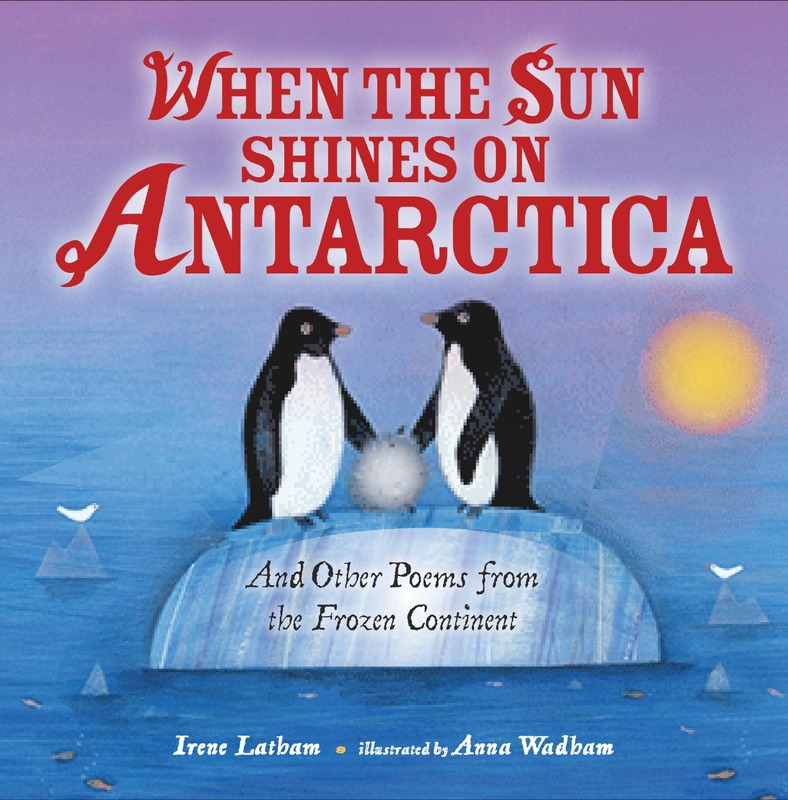 It's one I want to share for National Poetry Month at IMS. 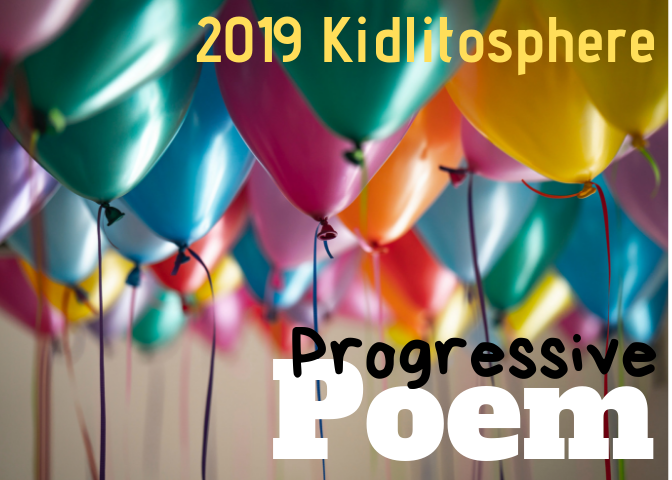 It will be fun to post some of the poems around the school when we do our poetry blast next week. I love the word play in wing-scoop and fumble-flies. 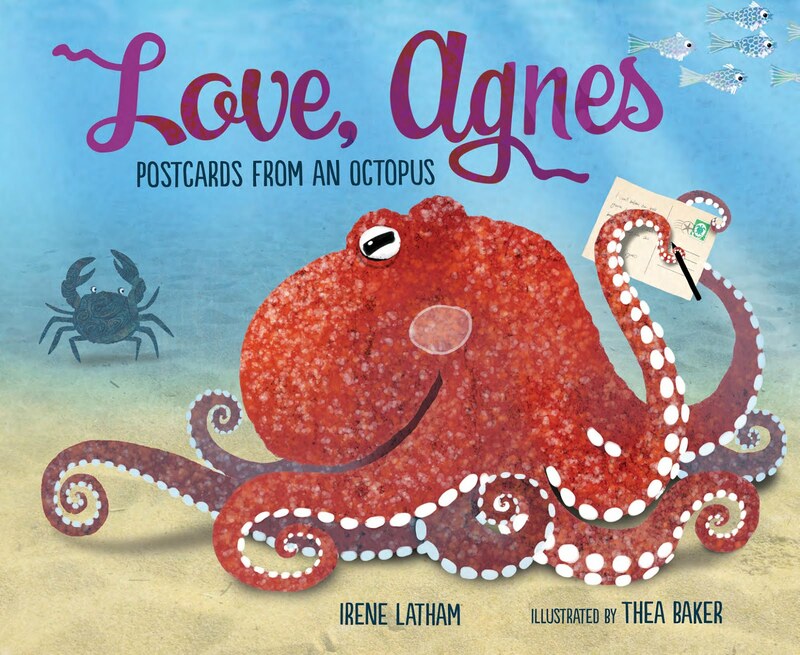 Congrats to Sarah and thanks for introducing me to this book, Irene. Sarah's book is a delight, on every page. The illustrator really brings the words to soaring life. I'm happy to read this review, so different than mine, but complimenting it nicely. I like that we emphasize different things about the book. 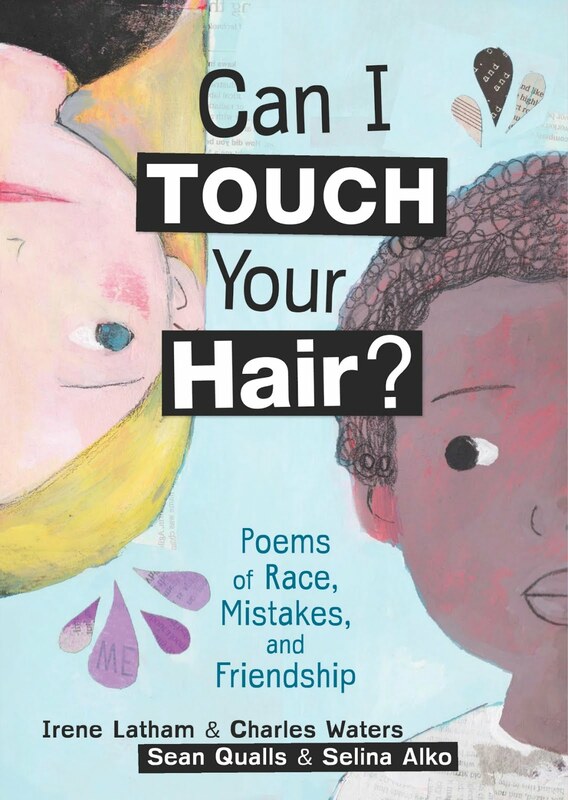 I love that there are three of you celebrating Sarah's book, and love that I'm getting a big taste of the poems, too. Thanks for sharing more, Irene. It is a book to own! 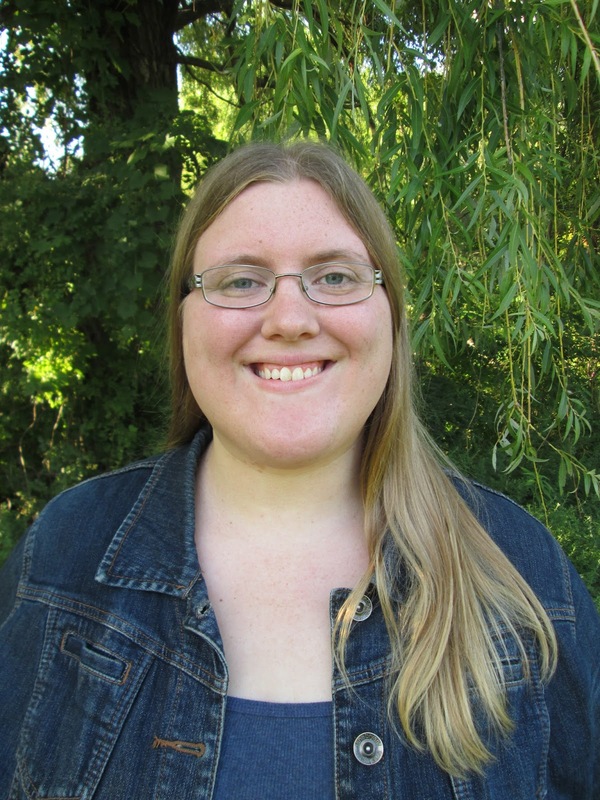 It's like a mini blog tour for Sarah's new book! So great to see it featured in different posts this week. Love the sample poems you shared and reading Sarah's answers to the prompts. Thank you! What a nice Hidden City love fest we've got going today. Love "wing-scoop" and "fumble-flies." Sarah's taken a page out of your book, Irene, when it comes to inventive language! Also enjoyed her thoughtful responses to your questions. Like you, I hope there will be many more books to come. I’m so enjoying the celebration of this book. 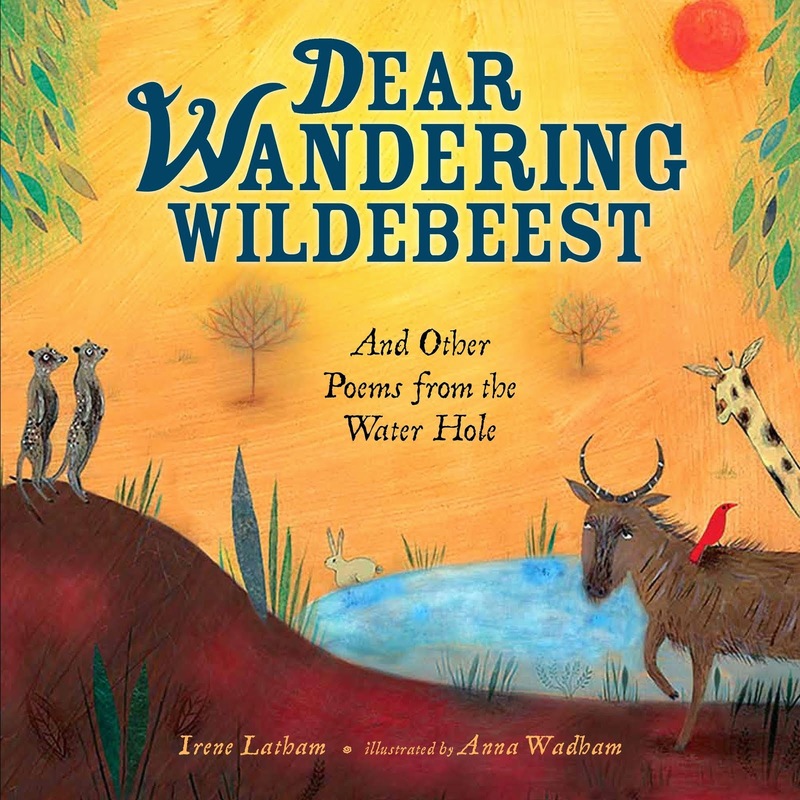 What great poems to lead to conversations with my middle schoolers about urban ecology. I love this idea, since I live in the city and am always looking for nature around me. 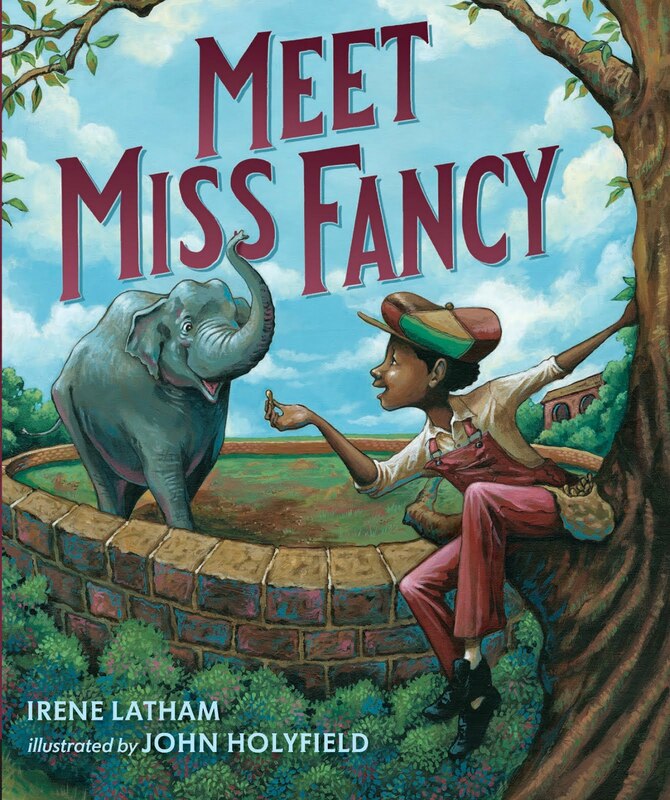 Lovely review of Sarah's new book Irene! Thanks also for sharing the prompts that helped her develop the book–I liked hearing about the community the book has opened to her. I want this book! The more I read about it this week, the more I want to read it! I am so grateful for all who are sharing it today.